My revised additions to the “10 Hopsmans of the Apocalypse” list. Day 2) Mad Hatter Brewing Company – Truffle Tripel (8.5%) – Brewed with Italian truffles. Why not? 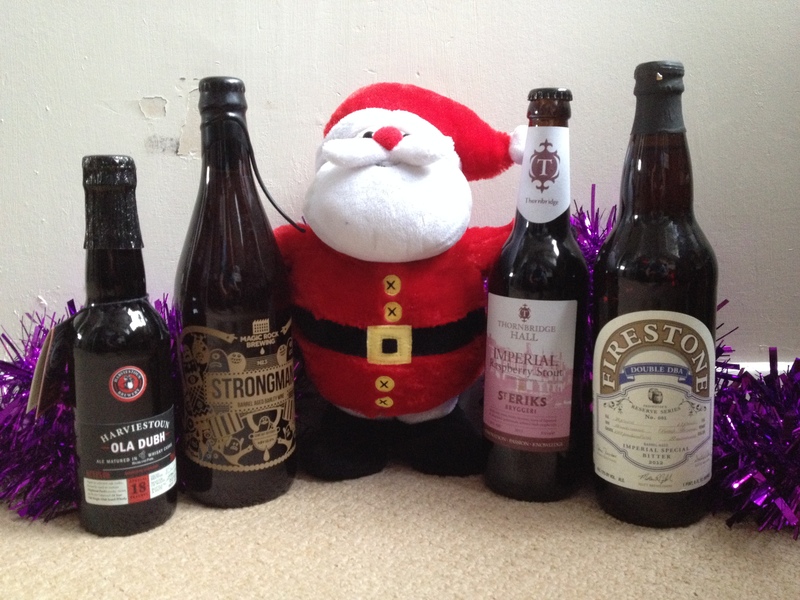 Day 6) Magic Rock – Strongman (12%) – IT’S CHRIIIIIIIIIIIIIIIIIIIISTMAAAASS!!!!! *way too much thought has gone into this list. This is all subject to change if I find something nice to swap in. 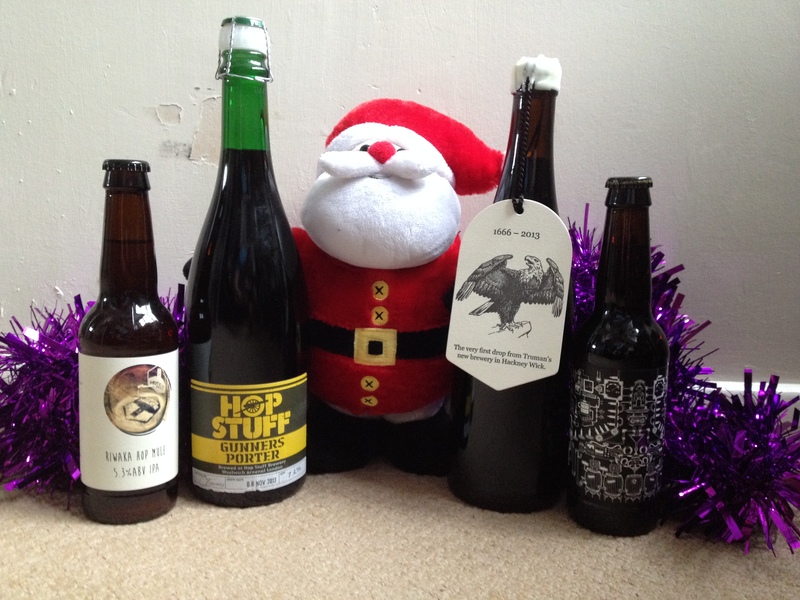 The more observant among you will notice ther’s 14 beers on there, I can’t decide which two to drop! My beers have been chosen. 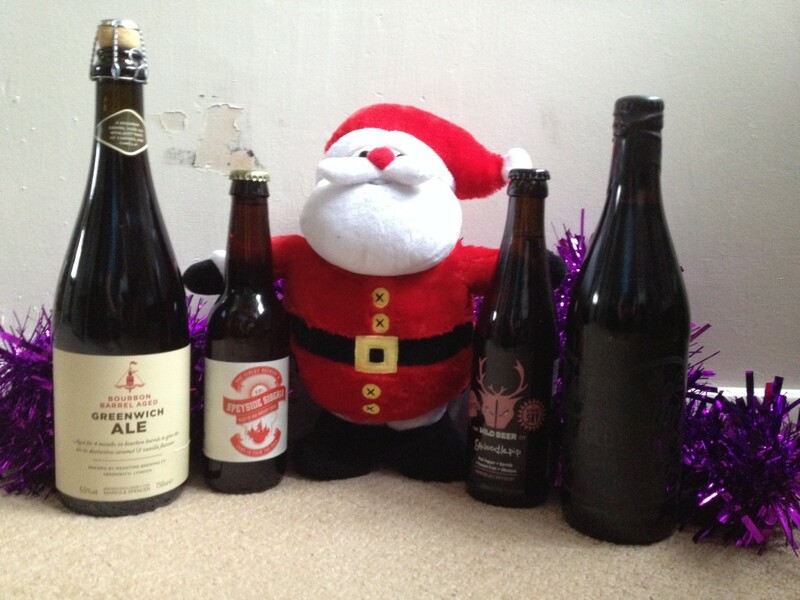 There’s a good chance that I’ll find myself in a good real ale pub over the festive period too, so who knows, there might be a last minute substitution! More news as it breaks! No idea (apart from Shnoodlepip) when I’m going to taste them….perhaps alpha order?